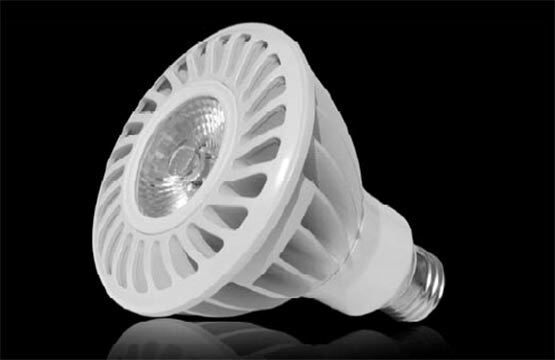 Choose from state-of-the-art, energy efficient LED bulbs and fixtures that offer significant energy savings, reduced maintenance costs, exceptional performance, and gorgeous light that lasts throughout the extra-long lifetime of each bulb. With industry-leading quality and warranties, how can you go wrong? Want to pay up to 20% less in energy costs? Our Energy Management Systems combine plug ‘n play hardware with advanced software to reduce energy costs in buildings large and small. Enjoy a lightning-fast ROI in just 12-24 months while saving up to 20% on your current energy expenditures. Our state-of-the-art Building Control Systems give you total control over your internal and external environment. 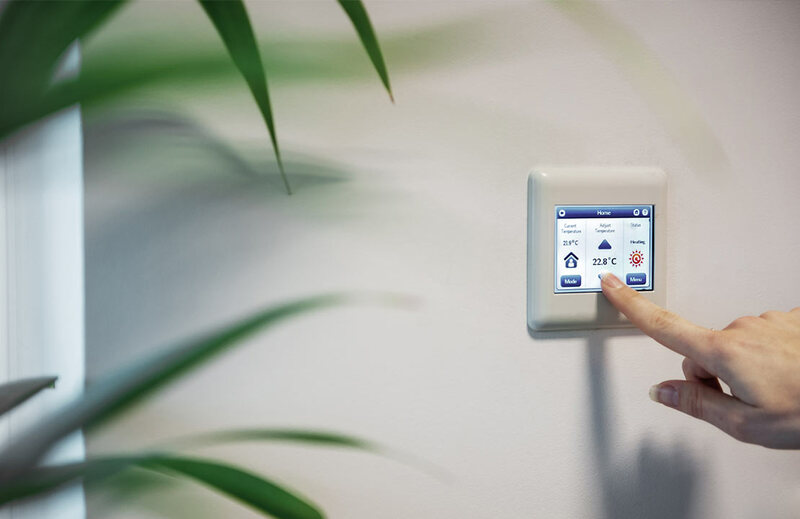 Automate heating, cooling, and ventilation with ease using our interlinked hardware and software networks, and turn your building into an automated savings machine! 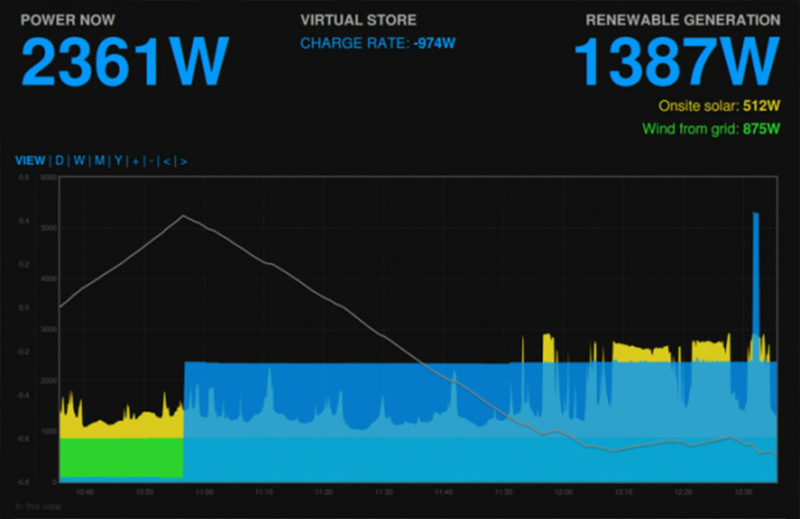 You can’t reduce energy expenditures unless you know how much energy you’re using. 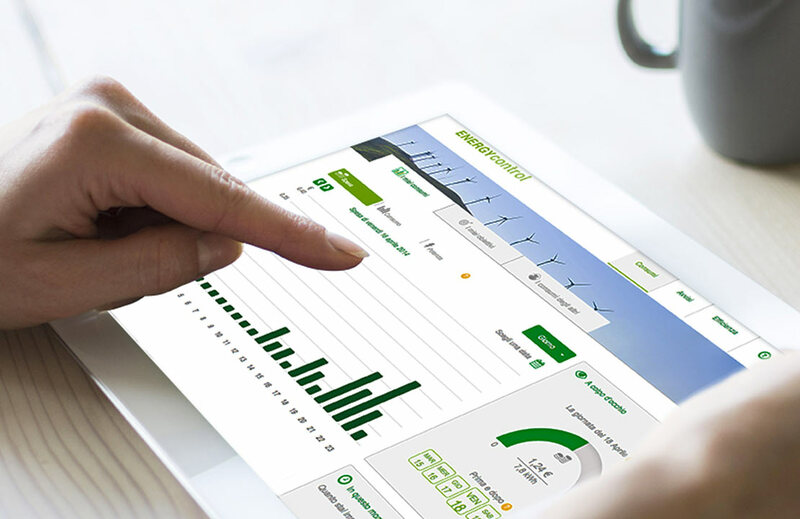 Our Energy Monitoring Systems make it easy to track energy usage and make informed decisions about how to cut costs in your facility. We can also compare before & after ECM upgrades for verification.